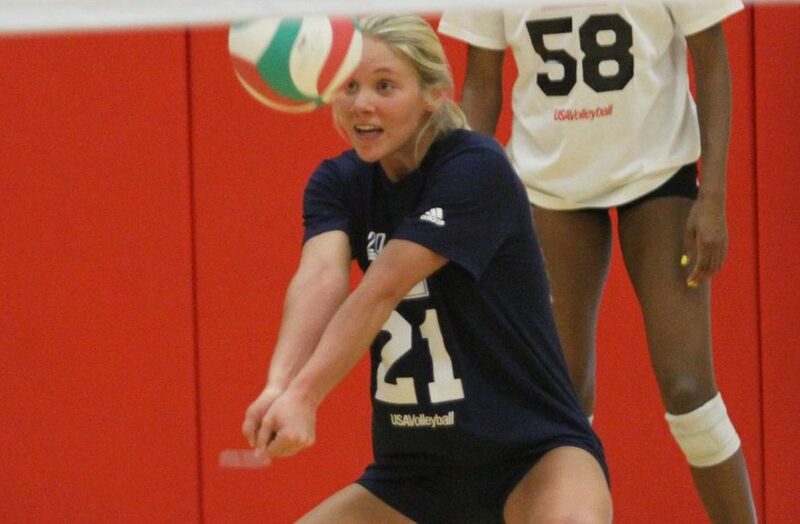 The players, which will be broke down in two 12-member teams, will compete in three exhibition matches in conjunction with the USA Volleyball Girls’ Junior National Team Championship in Detroit, June 27-30. The group will first train for four days at the University of Michigan in Ann Arbor, June 22-26. The roster features six middles, six outside hitters, four opposites, four setters and four liberos. Clemson, Kentucky and Utah each put two players on the roster. Detroit Bound! @Brooke_Morgan5 and @GabbyyyCurryyy made the U.S. Collegiate National Team-Detroit roster. 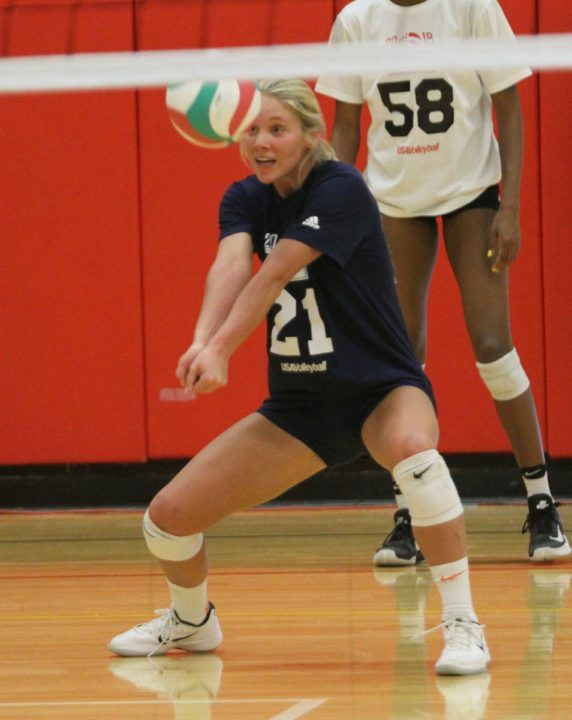 Syracuse middle blocker Amber Witherspoon is in her second stint with the Collegiate National Team program, having competed in Minneapolis last year. In addition to the CNT-Detroit roster, collegiate players were chosen for the CNT-Europe and CNT-China rosters at the U.S. Women’s National Team Open Tryouts, March 2-4 in Colorado Springs.